Make Disciples from Liberty Baptist Church on Vimeo. The King and His Kingdom from Liberty Baptist Church on Vimeo. Working For The King's Return from Liberty Baptist Church on Vimeo. The Signs of the King's Return (Part 3) from Liberty Baptist Church on Vimeo. Hypocrties, False Teachers, and Us (Part 2) from Liberty Baptist Church on Vimeo. Hypocrites, False Teachers, and Us (Part 1) from Liberty Baptist Church on Vimeo. Rejecting The King's Authority (Part 1) from Liberty Baptist Church on Vimeo. The King's Mercy (Part 3) from Liberty Baptist Church on Vimeo. The King's Mercy (Part 2) from Liberty Baptist Church on Vimeo. The King's Mercy (Part 1) from Liberty Baptist Church on Vimeo. Loopholes and Lockdowns in Marriage (Part 2) from Liberty Baptist Church on Vimeo. Loopholes and Lockdowns in Marriage (Part 1) from Liberty Baptist Church on Vimeo. Kingdom Relationships from Liberty Baptist Church on Vimeo. Kingdom Care from Liberty Baptist Church on Vimeo. Kingdom Compassion from Liberty Baptist Church on Vimeo. Behold The Glorious King (Part 1) from Liberty Baptist Church on Vimeo. Sight For The Church from Liberty Baptist Church on Vimeo. Sight For The Blind from Liberty Baptist Church on Vimeo. Genuine Faith from Liberty Baptist Church on Vimeo. Genuine Kingdom Hearts from Liberty Baptist Church on Vimeo. Divided on Jesus | A Five Act Play from Liberty Baptist Church on Vimeo. The Parables from Liberty Baptist Church on Vimeo. Hope is Here from Liberty Baptist Church on Vimeo. Reflection On The Cross from Liberty Baptist Church on Vimeo. Communion At The Cross from Liberty Baptist Church on Vimeo. The Kingdom Rejects the King's Coronation from Liberty Baptist Church on Vimeo. Hard or Humble Hearts (Part 2) from Liberty Baptist Church on Vimeo. Hard Or Humble Hearts (Part 1) from Liberty Baptist Church on Vimeo. Finding Faith in the Doubt (Part 2) from Liberty Baptist Church on Vimeo. Finding Faith in the Doubt (Part 1) from Liberty Baptist Church on Vimeo. The King's Assignment (Part 2) from Liberty Baptist Church on Vimeo. 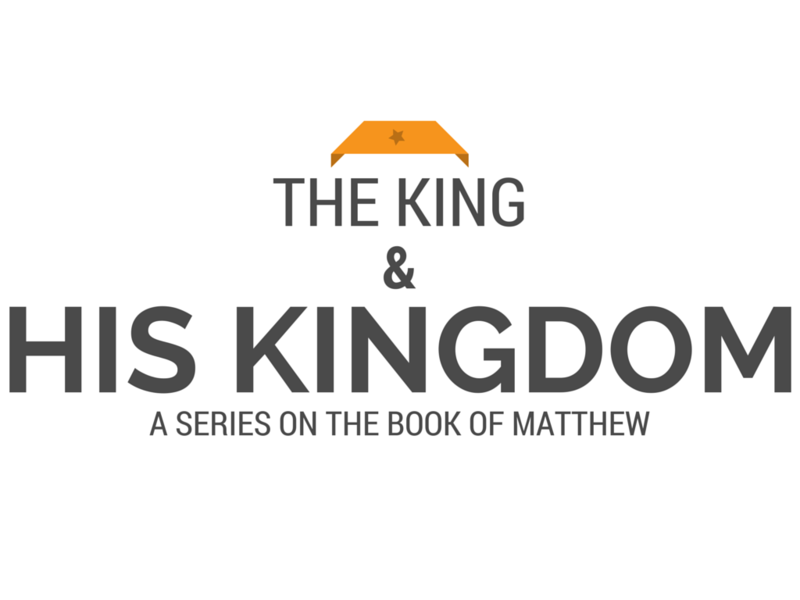 The King's Assignment (Part 1) from Liberty Baptist Church on Vimeo. Through The Eyes of Jesus from Liberty Baptist Church on Vimeo. The King's Authority (Part 3) from Liberty Baptist Church on Vimeo. The King's Authority (Part 2) from Liberty Baptist Church on Vimeo. The Legitimizer of the King's Credentials from Liberty Baptist Church on Vimeo. The Mountain Message from Liberty Baptist Church on Vimeo. The Lord of the King's Harvest from Liberty Baptist Church on Vimeo. Follow The Leader (Part 2) from Liberty Baptist Church on Vimeo. Follow The Leader (Part 1) from Liberty Baptist Church on Vimeo.